XXXTENTACION is keeping himself busy inside and outside the studio in 2018. 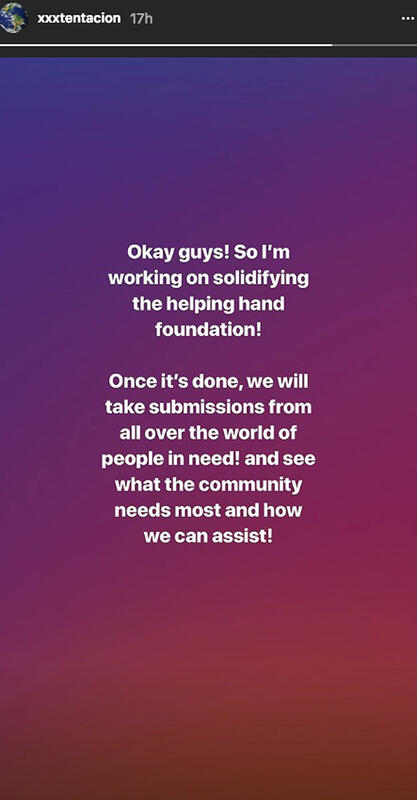 In a series of Instagram posts, the controversial artist announced he’ll be starting a new charitable endeavor called Helping Hand Foundation with his mother. Congrats to #xxxtentacion for starting a charity Foundation with his mom ??? Nothing’s set in stone yet and details about the foundation’s plan of action are still unclear. In March, X held a benefit concert called A Helping Hand for the victims of the Stoneman Douglas High School shooting. In January, he also visited the foster home SOS Children’s Villages to donate musical instruments and video games. It was an opportunity for him to start the #THEHELPINGHANDCHALLENGE, which called on fans to do the most charitable acts possible and win a chance to spend time with him. 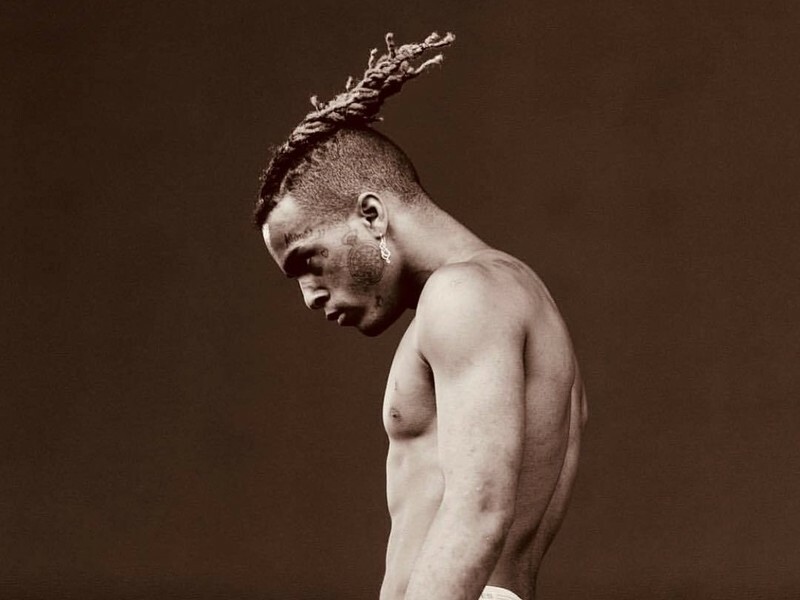 Despite the positivity involved in the Helping Hands Foundation announcement, X continues to face ramifications from his ongoing domestic violence case. Most recently, Spotify said it would be pulling his music from their programmed and algorithmic playlists. He is currently facing charges of aggravated battery of a pregnant woman, domestic battery by strangulation, false imprisonment and witness-tampering.